Tisch Library at Tufts University has recently begun a pilot web archiving project, aiming to deepen Tufts’ collections in areas of strategic importance and support more “traditional” library collection development activities, while collecting material that is not known to be comprehensively collected by other institutions. 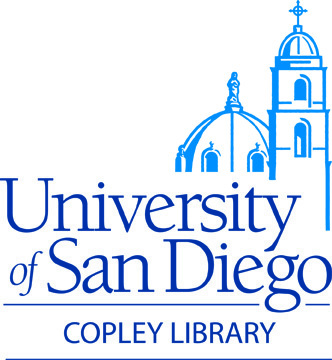 Additionally, the project offers an opportunity for collaborative collection building with faculty and students that serves as a unique way to deepen our community‘s engagement with the library. The initial pilot collection focuses on environmental justice, selected due to its relevance to the Tufts community and curriculum and to build on existing Tisch Library collection strengths. Two undergraduate courses related to environmental justice were identified and invited to partner in the pilot project. This partnership would leverage student research to expand the initial collection while introducing students to concepts of web archiving and information literacy around websites and providing them with the opportunity to contribute to shaping the scholarly record. Both courses added a brief assignment to their syllabus: while doing research on their chosen topics, students would identify 3-7 web sites they felt would benefit from preservation and submit the sites to the library, to be evaluated and added to the web archive as appropriate. This presentation discusses the process of beginning a subject-based web archiving project, focusing on the collaborative project with two undergraduate classes. It addresses decisions made when starting and scoping the project; collection development issues; the logistics, benefits, and outcomes of the student and faculty collaboration; and future directions.